Collector with parallel electrodes is one of the collector for making aligned nanofibers by electrospinning. TONG LI TECH offers stationary & rotating collectors. 1. Stationary parallel electrodes collector: The distance between each electrode can be changed easily. Distance between each electrode is 1cm. 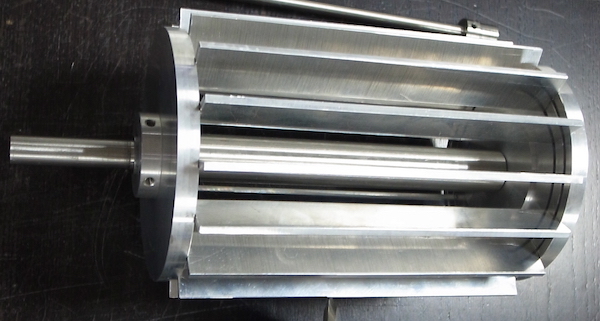 Drum length: 250mm. Diameter: 110mm. Distance between each electrode is 3cm. 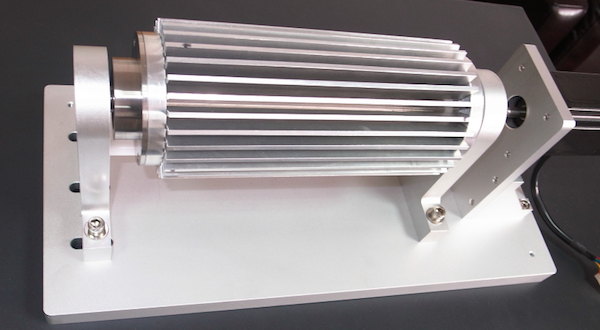 Rotating speed: 1~5000rpm, digital controller.